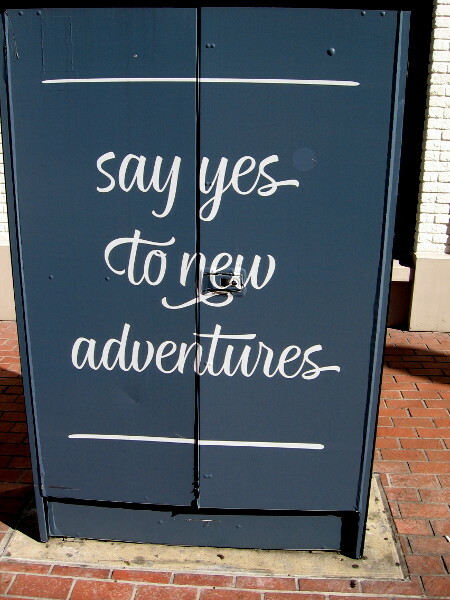 Say yes to new adventures! – Cool San Diego Sights! Every single step we take leads to new adventures. Previous Previous post: Slowly rising sunlight and a downtown walk. Next Next post: A photographic adventure by the water.